Fordante in rehearsal performing Ennio Morricone’s beautiful Gabriel’s Oboe in May 2012 in preparation for the forthcoming appearance at Borderlines Film Festival. 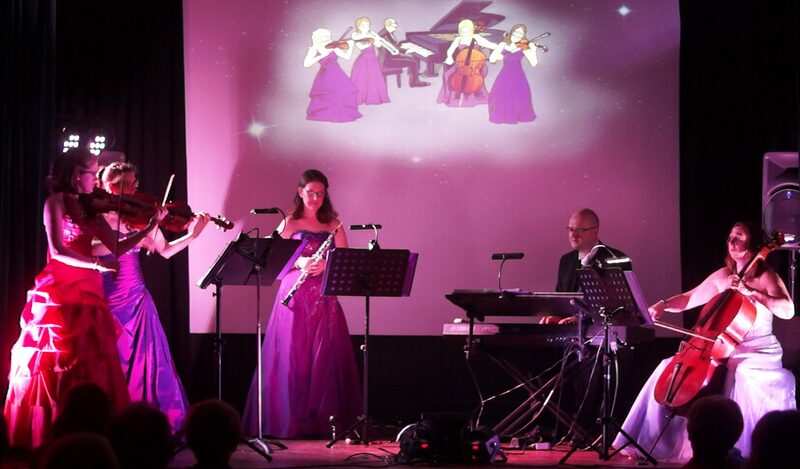 Performing music from John Barry’s soundtrack to Out Of Africa. This is Fordante’s arrangement of the main title called ‘I Had A Farm In Africa’. 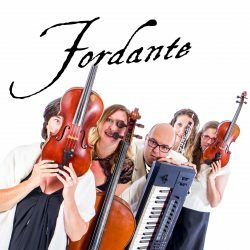 Fordante performing the enchanting ‘Secret Wedding’ from the film Braveheart.